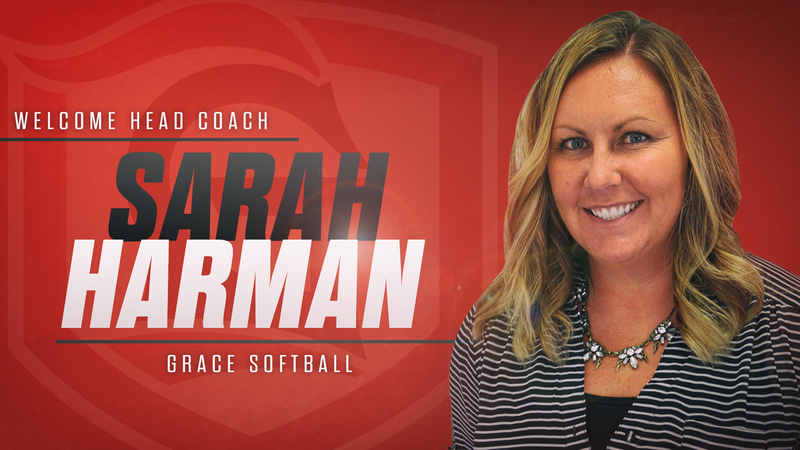 Grace College is pleased to announce Sarah Harman as the next head coach for the Lady Lancers’ softball program. Harman comes to Grace with a wealth of coaching experience, including stints at three NCAA Division I programs and 16 years of coaching overall. Most recently, Harman was the head coach at Southwestern Assemblies of God University (SAGU) in Waxahachie, Texas. Harman helped transform SAGU in just three years. Prior to her arrival, the Lions averaged eight wins per season. Harman improved the win total in each of her three seasons, culminating with a 30-win season in 2018 in the ultra-competitive Sooner Athletic Conference. Before taking the helm at SAGU, Harman served as the head coach at Marion Military Institute for a year. As an assistant, Harman served at three NCAA Division I programs: Dayton (2009-14), Norfolk State (2005-07) and Ball State (2003-05) as a graduate assistant. Additionally she served as an assistant coach at NCAA DII West Texas A&M from 2007-09. Harman was an accomplished two-sport player at Defiance College. She earned All-American status in both softball and volleyball and was inducted into Defiance’s Hall of Fame in 2013. As a softball pitcher, she holds career records at Defiance for strikeouts, innings pitched and games started. She is an advocate of academic success as well for her student-athletes. Harman, herself a Dean’s List student at Defiance, led SAGU to a 3.71 team GPA in the fall of 2017.